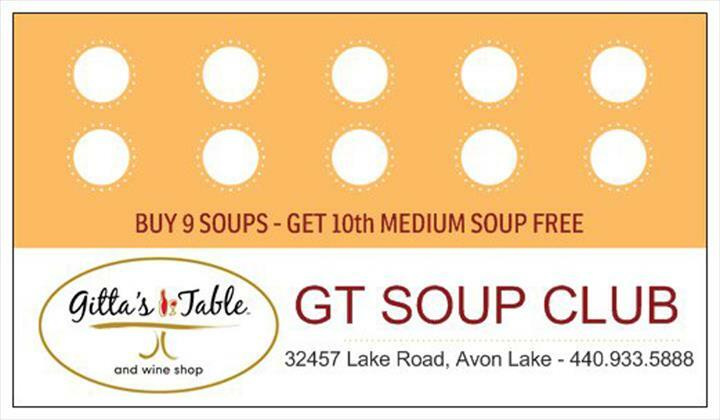 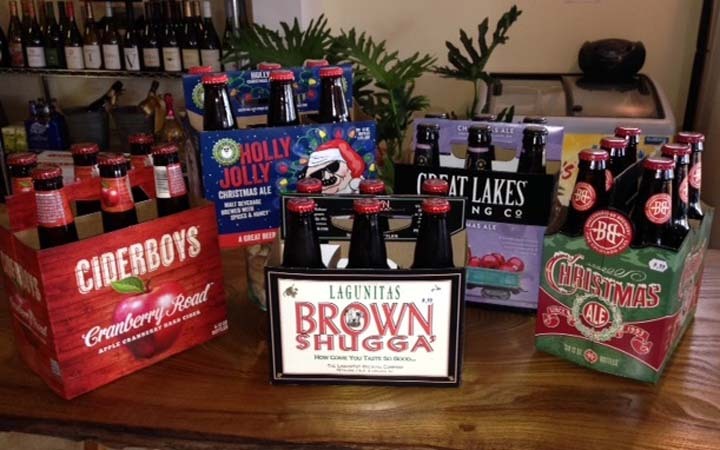 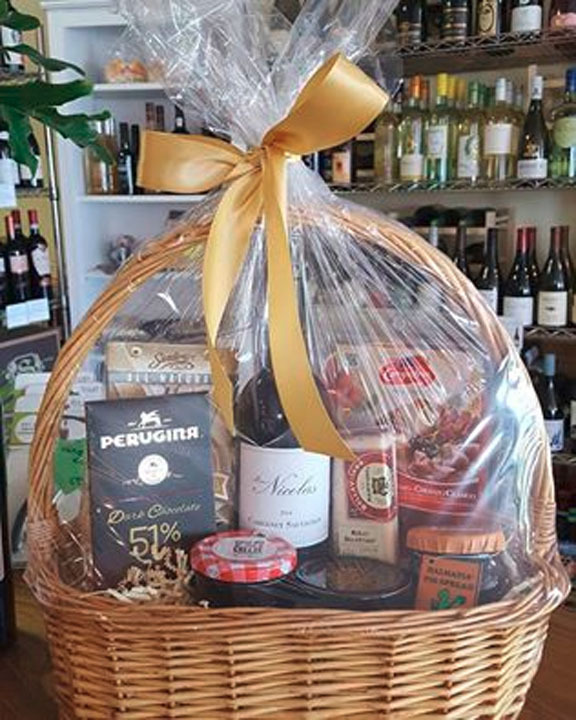 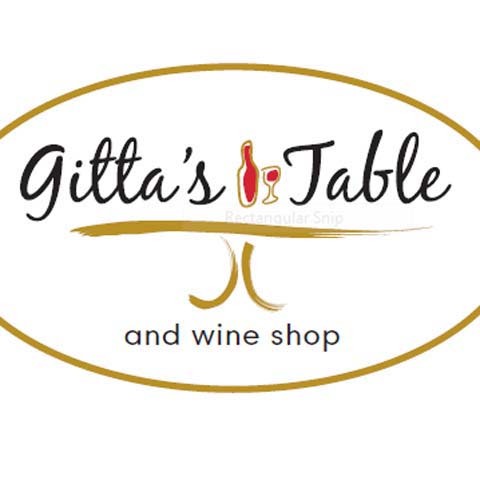 Gitta's Table And Wine Shop, in Avon Lake, OH, is the area's leading carry-out restaurant serving Avon Lake, Bay Village, Avon, and surrounding areas. 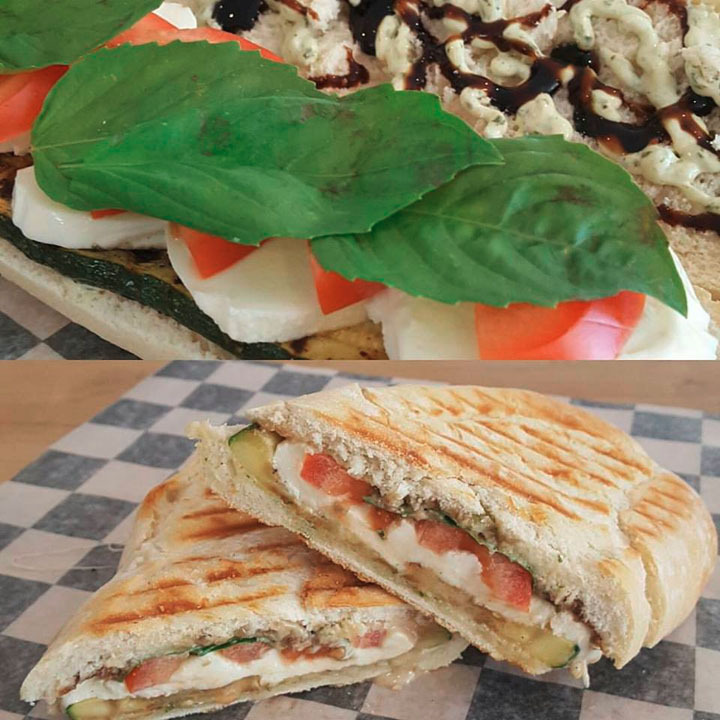 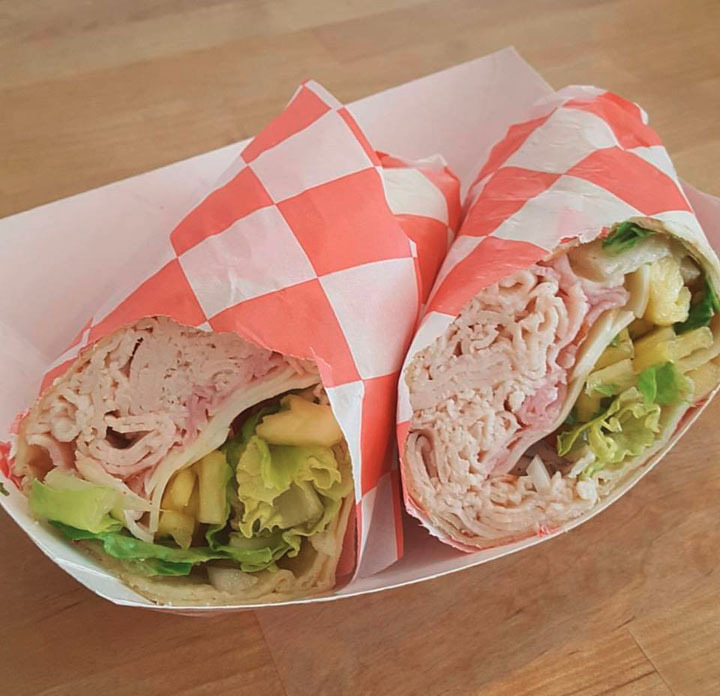 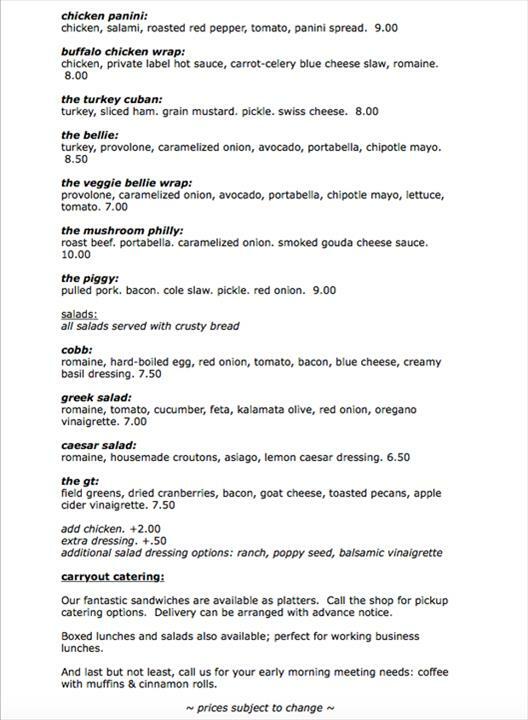 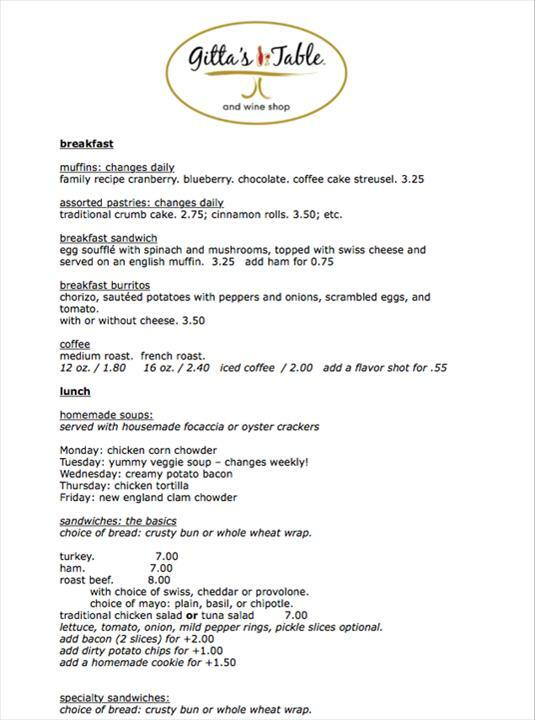 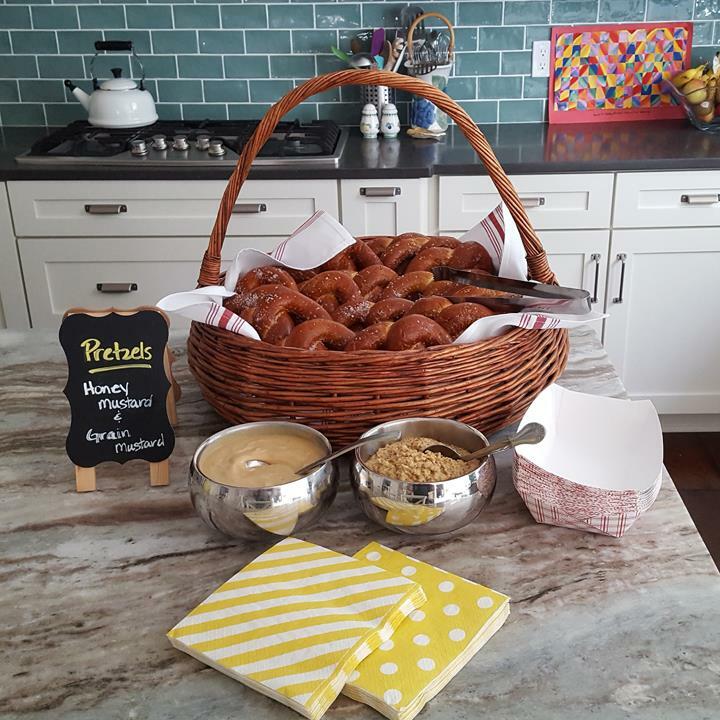 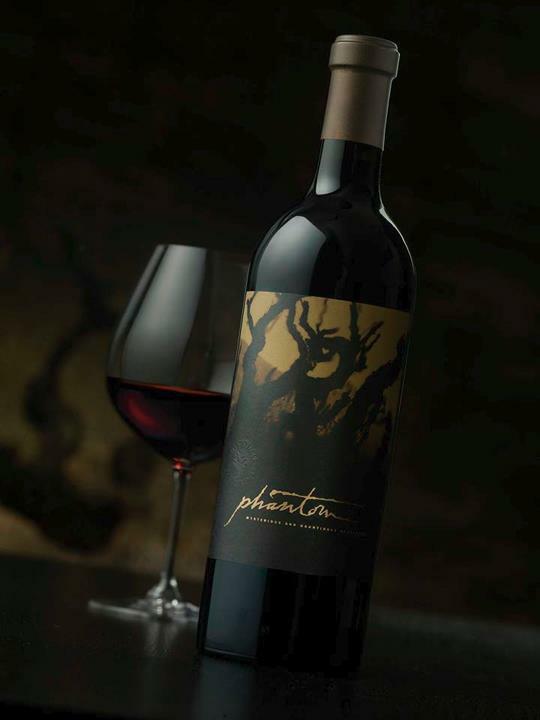 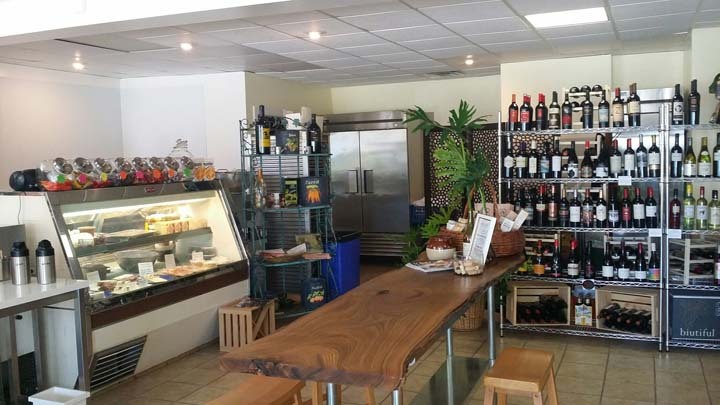 We offer sandwiches, salads, wine, catering, wine tastings, craft beer, and much more. 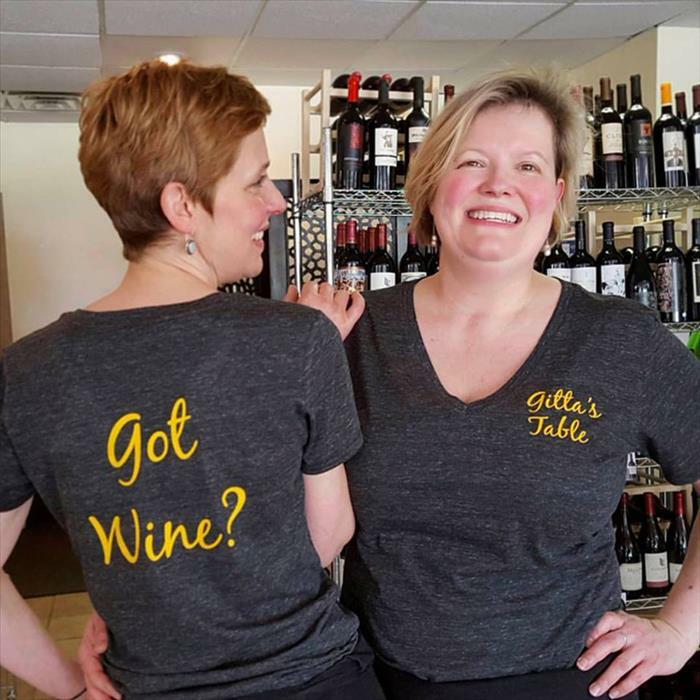 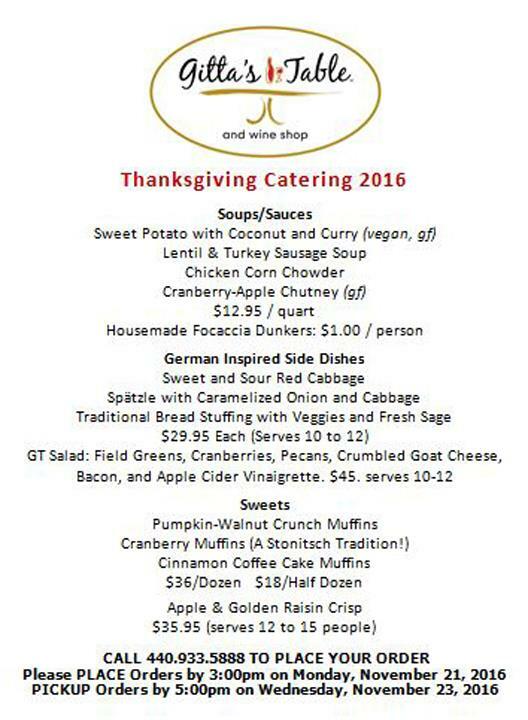 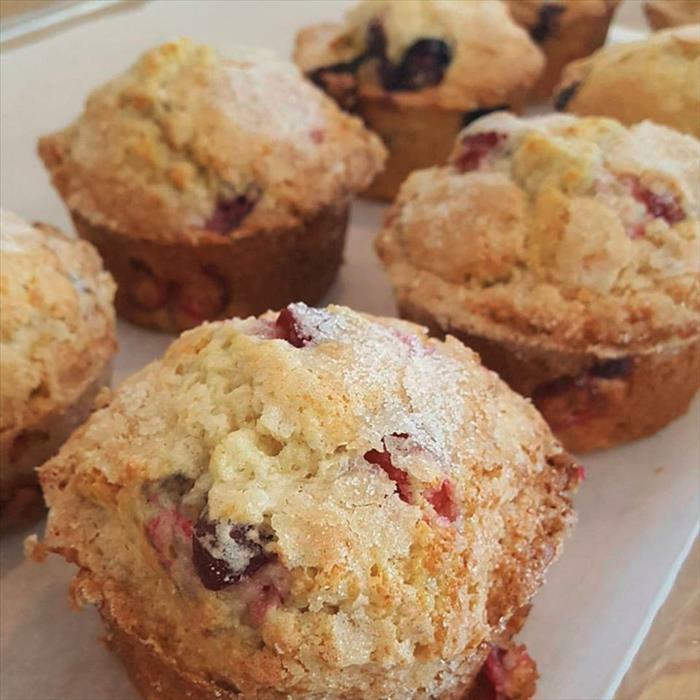 For your next meal, visit Gitta's Table And Wine Shop, in Avon Lake. 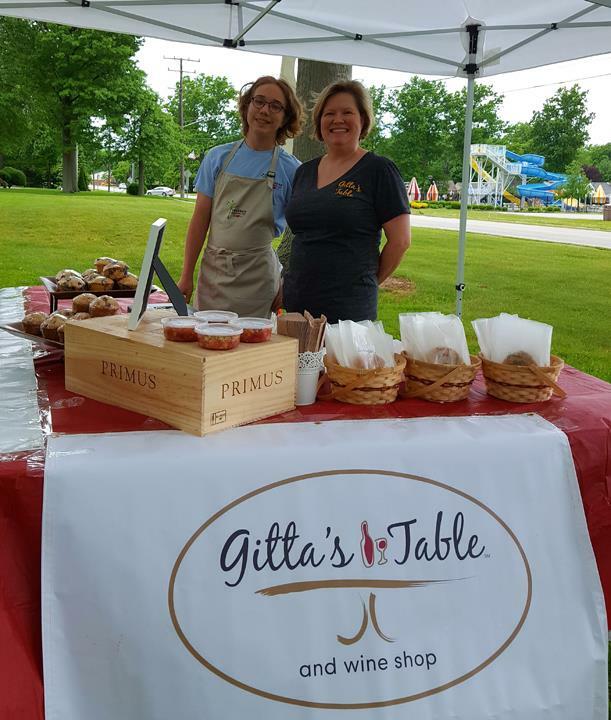 Catering, Wine Tastings, We are at the Avon Lake Farmer's Market, partnering with Coleman Gardens, every Tuesday from 3:00pm to 6:00pm.